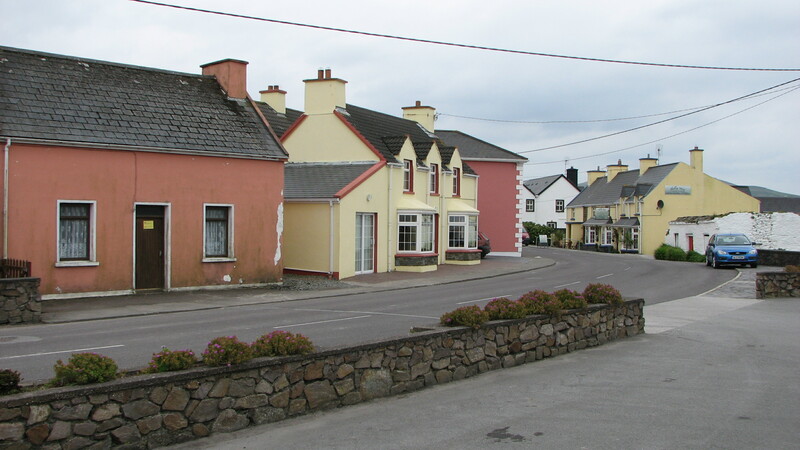 One of my favorite things about traveling in Ireland is the wonderful towns and villages. You come around the bend, and presto! A whole town of brightly painted buildings with shops, pubs and groceries to explore. 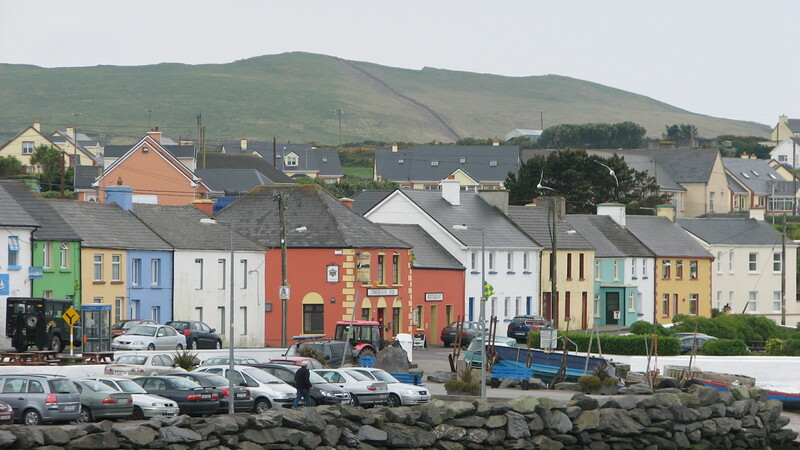 This is Portmagee, a great little town in Kerry that we used as our home base for 3 weeks. Portmagee is the place to catch a boat tour out to the Skelligs, has some great little pubs/cafes, and a tiny but efficiently stocked grocery. We would walk down to the village some days, buy some groceries, and the kids would undoubtedly get a “99”, a delectable soft ice cream cone with a Flake bar stuck in the top for the walk home. By the end of the three weeks, we felt like it was a home away from home, and we were sad to see it fade in our rear-view mirrors. This entry was posted in Family, Life, Photography, Travel, Uncategorized and tagged beauty, cafes, Ireland, joy, Kerry, Portmagee, pubs, shopping, villages by lyonsroarforgod. Bookmark the permalink. It truly is…very welcoming people. I passed through here – and stopped for lunch – once on our way to Valentia Island. very pretty place.